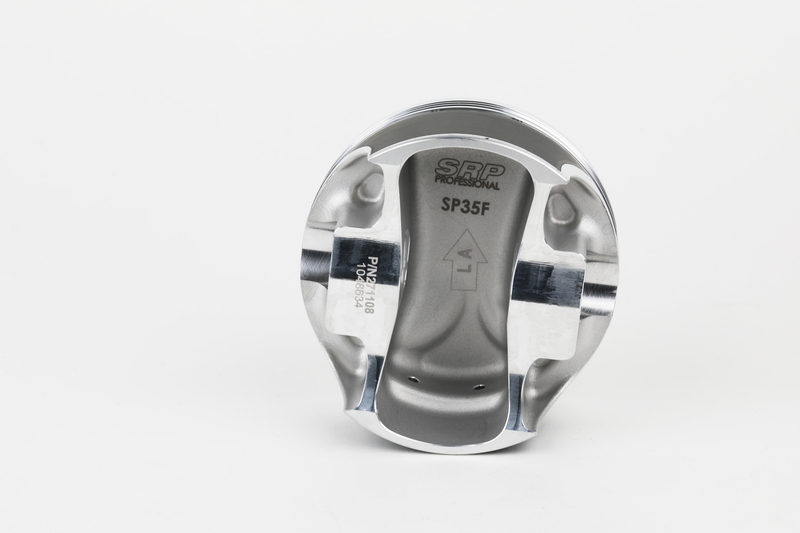 Details On JE Piston’s SRP Pistons For Your Budget Build Video Tips On Installing A New Piston In Your Dirt Bike, And Racing From Drag Car To MX! 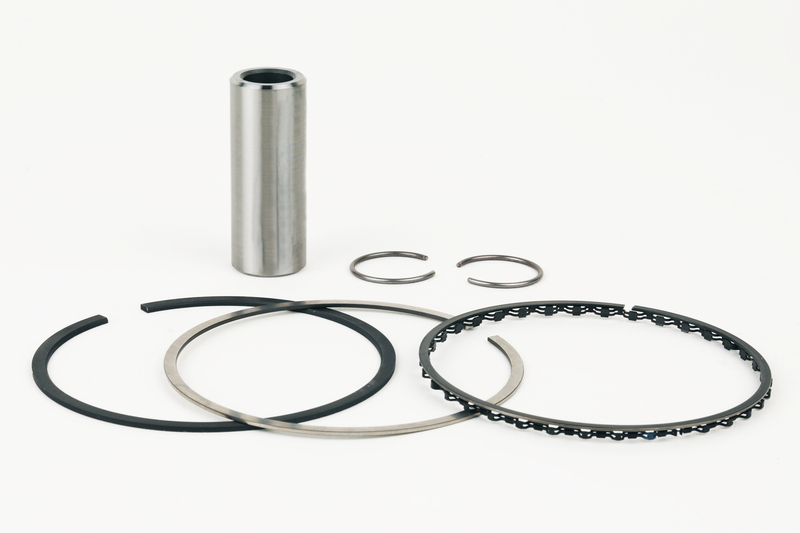 Home News General News Details On JE Piston’s SRP Pistons For Your Budget Build Video Tips On Installing A New Piston In Your Dirt Bike, And Racing From Drag Car To MX! 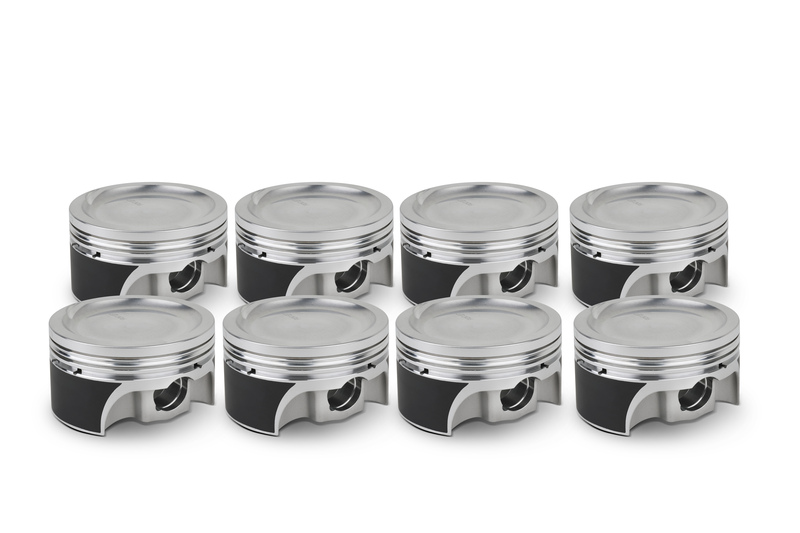 Looking for performance pistons that won’t break the bank? See all SRP has to Offer! 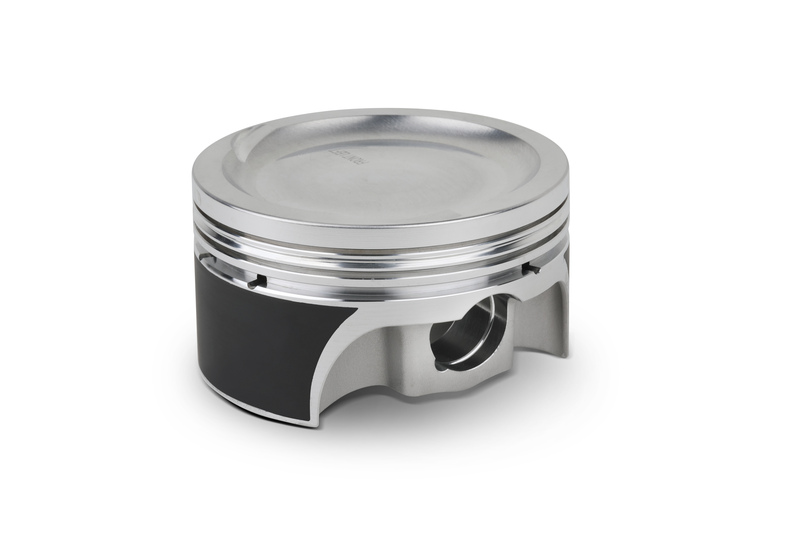 SRP PRO pistons utilize dedicated forgings that are forged and machined in the USA in JE’s Mentor, Ohio production facility.